It is called encounter to the "capturing" of an individual carried out by means of a photographic camera. To provide information for the monitoring and conservation of a species is essential to know when it was taken, where and most important of who it is, that is to say that lynx individual appears in the encounter. The whole process starts sending an encounter. 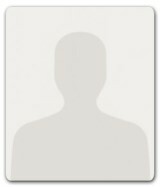 Just click on Send an encounter to upload it. When has the encounter been done? 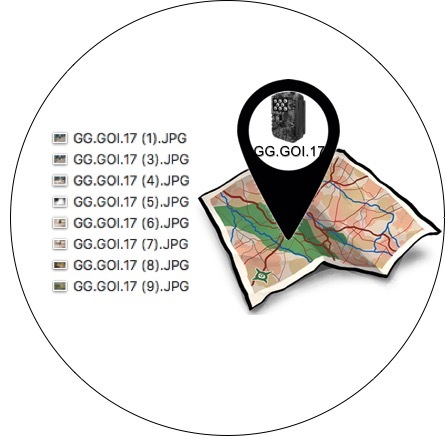 From the metadata that accompany the photograph you can know on what day and at what time each photocapture was made. 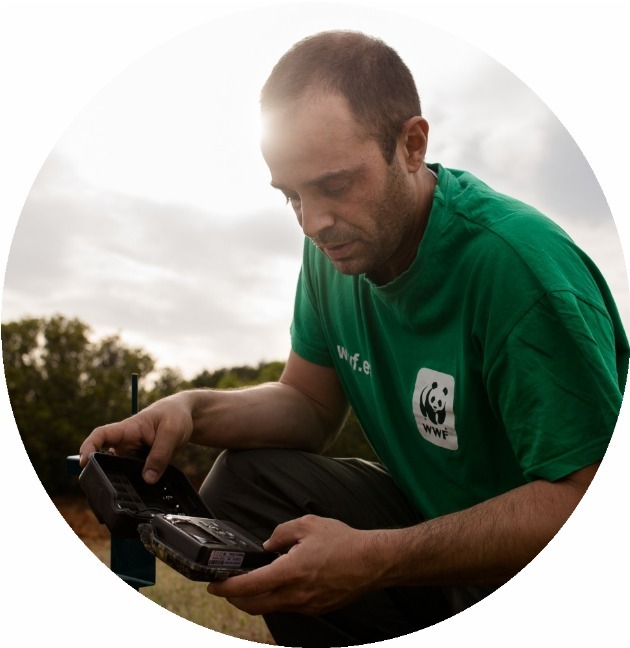 For this reason, it is necessary to configure the photo-trap cameras correctly before installation. Where? What is a trapping station? Thanks to their patterned features, some animals can be identified uniquely. This is the case of many cats and the Iberian lynx. 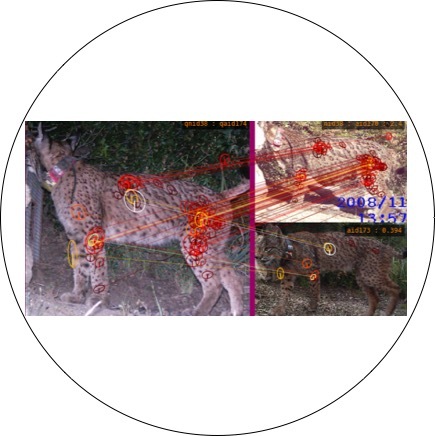 If a lynx is photocaptured, it is possible to identify who it is by looking for the same pattern of spots in the lynxes of our database. The system will search for matches among the lynxes of the database, using computer-assisted algorithms. It's like a facial recognition software for animals. 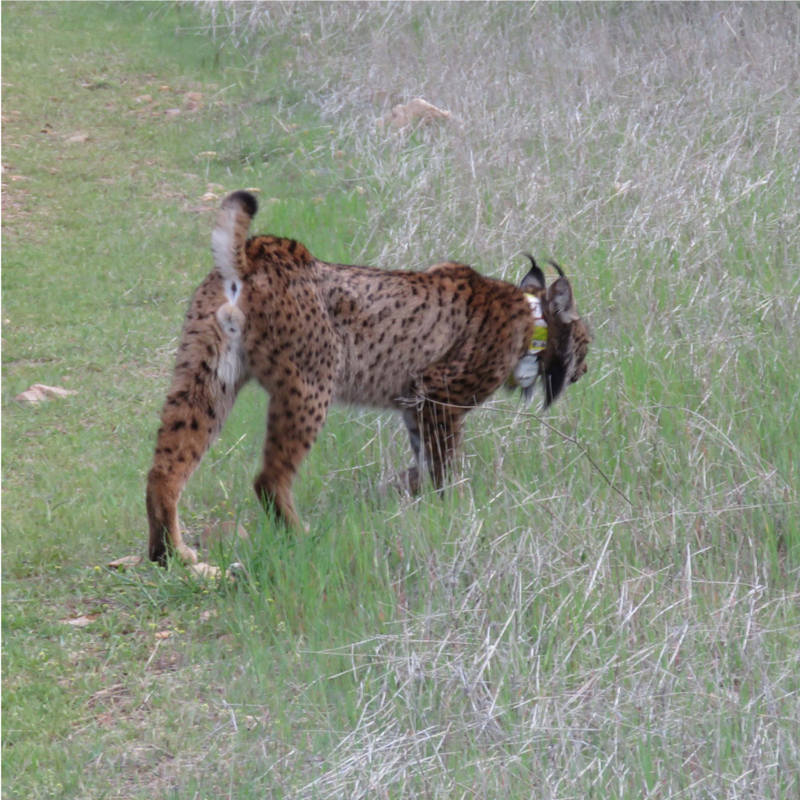 Do you have a picture of an Iberian lynx? If your encounter comes from a traditional camera you can also collaborate with us sending your photo capture here. Be as precise and specific as possible. 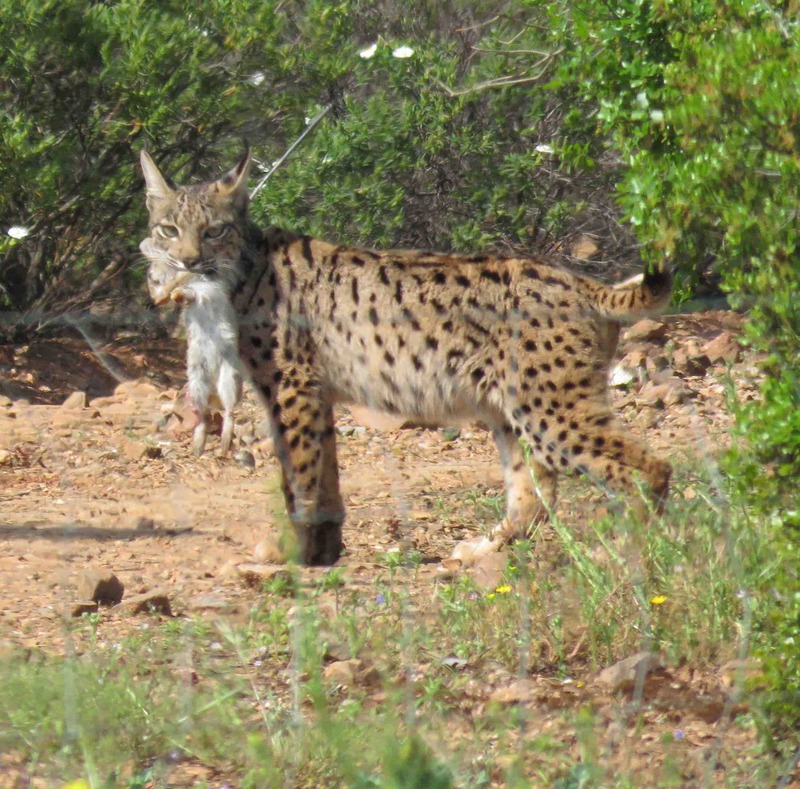 The monitoring and identification of the Iberian lynx is the cornerstone on which the conservation of this unique feline in the world is based. This tool is an essential support in this task because it is a great time saver and allows seamless exchange of information between the different organizations involved in monitoring. 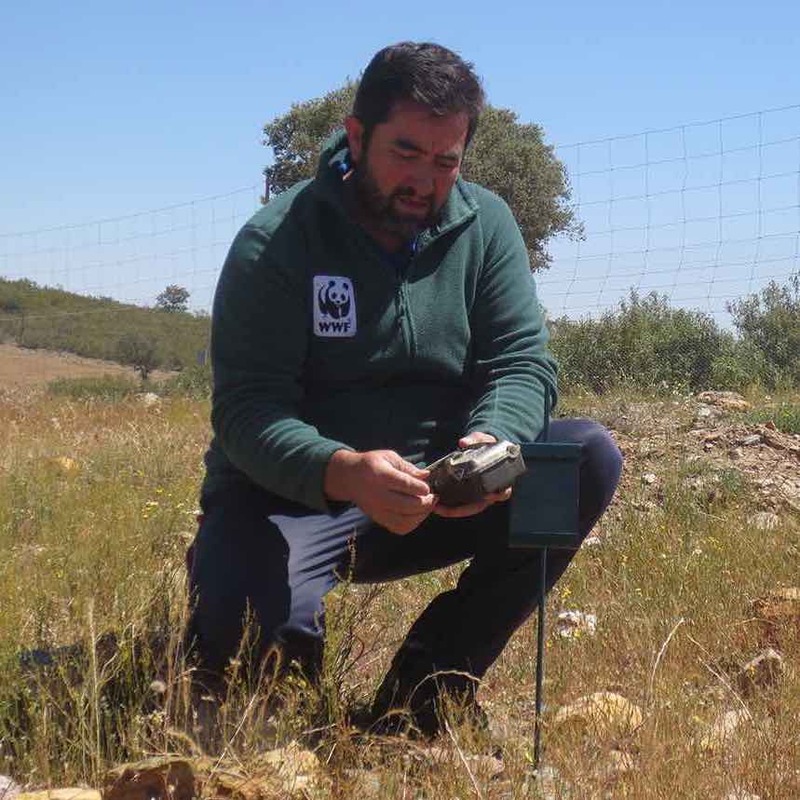 On the other hand, WWF in collaboration with WildBook, we want to open the study of the Iberian lynx to the general public, uniting citizen science with new technologies, so that any nature lover can contribute to the recovery of this species.